I'm happy to announce that book 1 in my new short cozy mystery series is published! 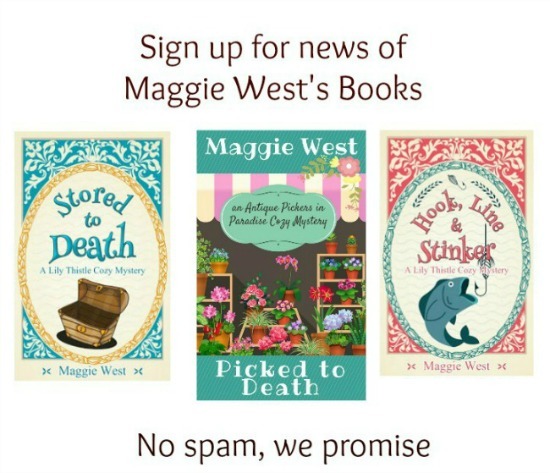 The series is called Antique Pickers in Paradise and the book is called Picked to Death. This series features Sherri and Carol, picking partners. 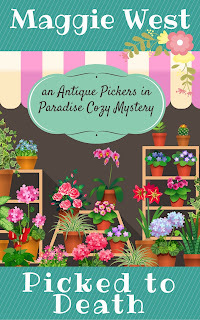 They live in a small Midwestern town called Paradise, and between the two of them always solve the murders that crop up as they search for antique treasures. 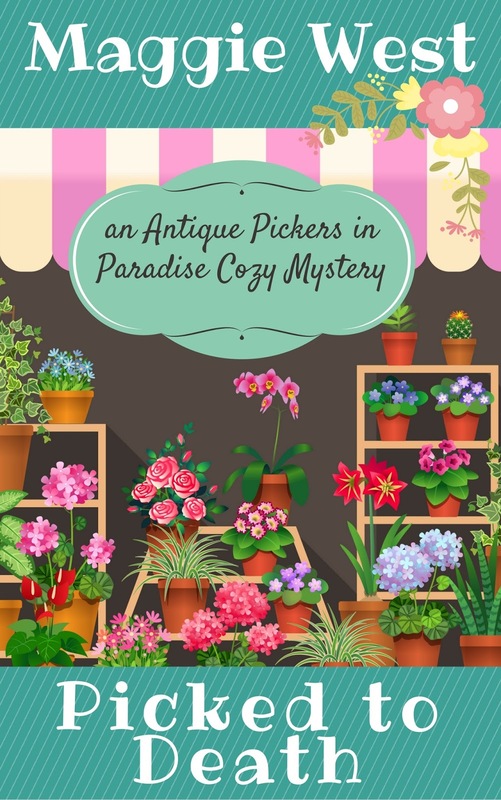 I hope you grab a copy and enjoy reading about the antiques, the murder, and how Sherri and Carol use their shared knowledge to find the bad buy.